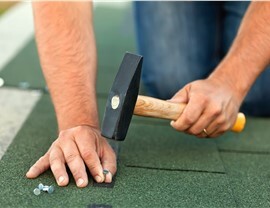 Our knowledgeable roofers can restore your damaged roof and even help with your warranty and insurance claims. Focusing on customer satisfaction and top-of-the-line products, RRSA has been the St. Paul roofing company of choice since 2010. 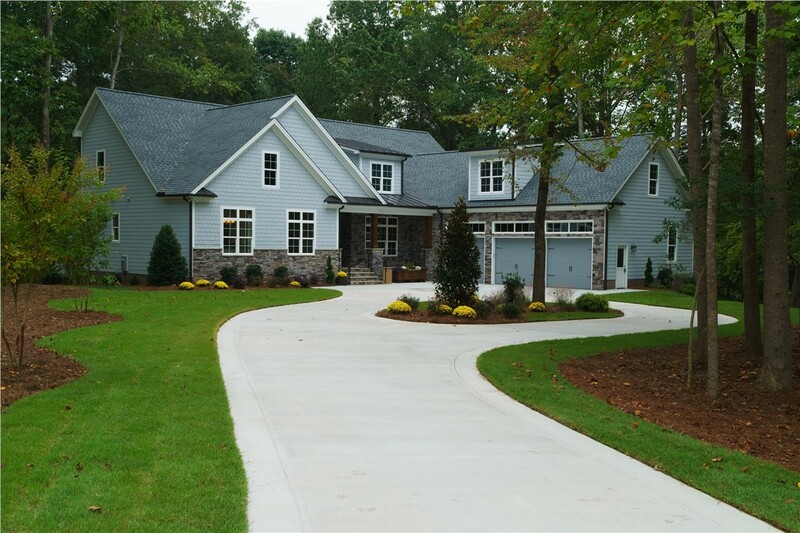 Although we’ve officially been in a business for a matter of years, our management and staff bring more than 300 years of collective industry experience, as well as BBB accreditation and GAF Master Elite Certification. For households, businesses, and organizations across the city of St. Paul, storm damage restoration and other roofing services are made simple by trusting us! 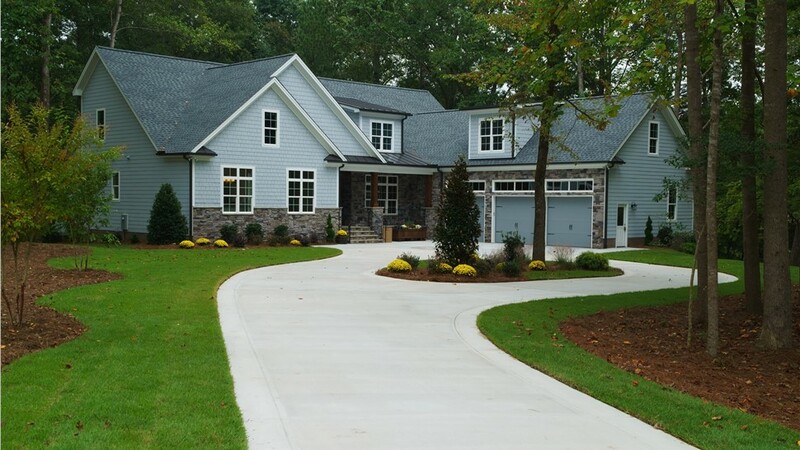 As a family-owned-and-operated company, the team at RRSA knows how important your home is to your family, and we offer residential roofing expertise that truly can’t be matched. 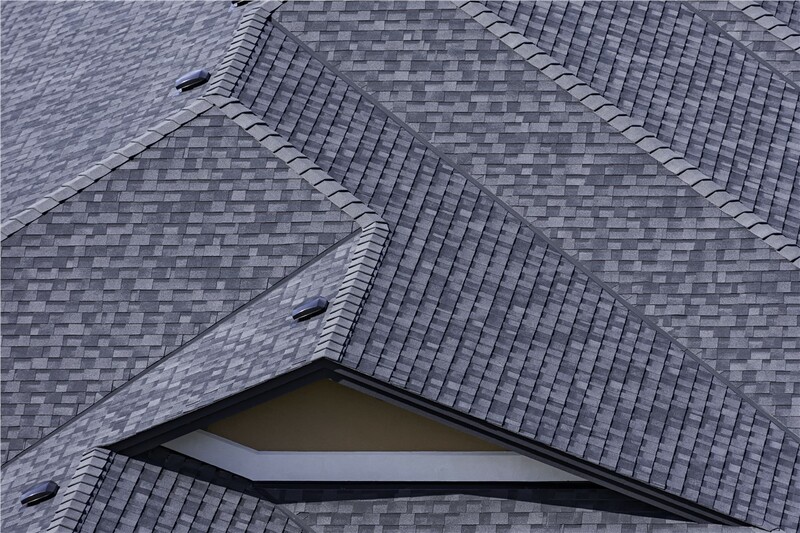 Whether you require just a few shingle repairs or a full roof replacement, you can rely on our St. Paul roofing crew for world-class services at a fair and honest price. 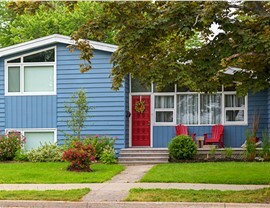 In addition to standard residential roofing services, our St. Paul roofing company is equipped to tackle the unique roofing projects of businesses throughout the local community. 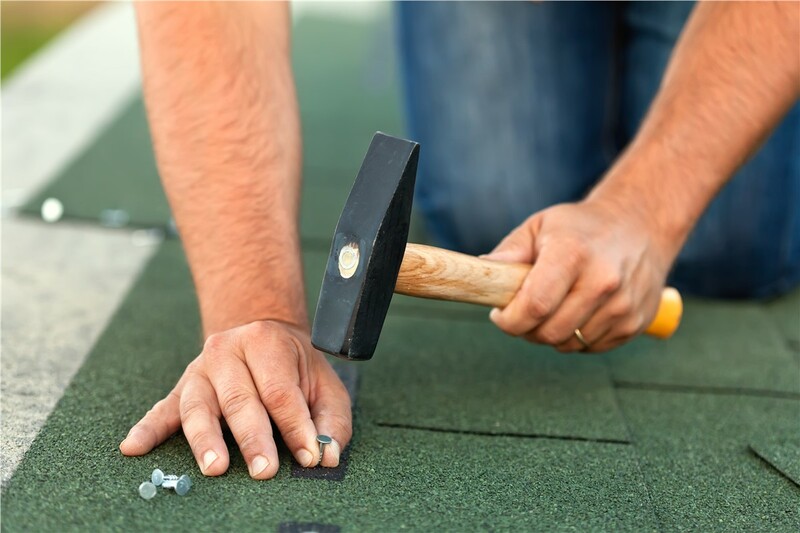 From flat roofing and metal sheets to asphalt shingles and wood shakes, we have experience in a variety of commercial roofing applications and would be happy to help you choose the perfect style for your business needs. For unparalleled customer service and industry-leading roofing expertise in Minnesota, look no further than the team at RRSA. 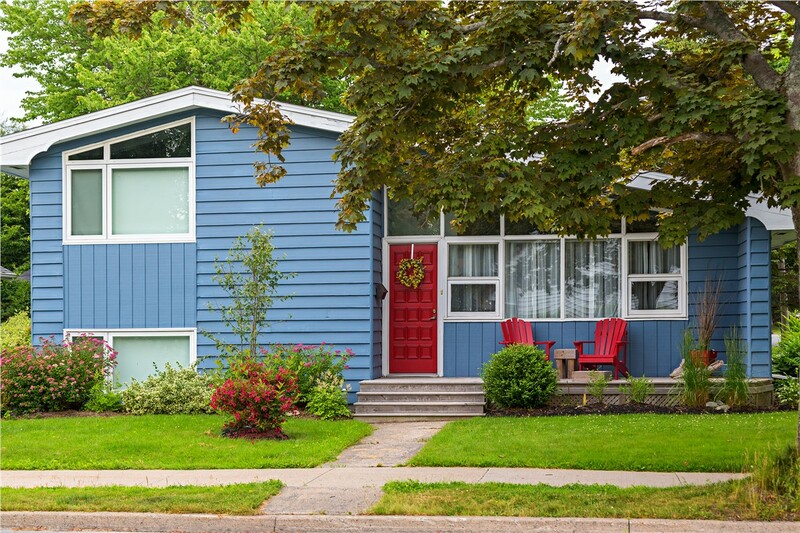 Explore our many St. Paul storm damage restoration services and find out more about our premium warranty coverage by calling us today! 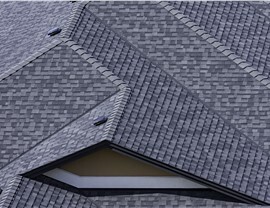 You can also submit our online form at any time to request your free on-site roofing estimate.